Lagos – The United Nations has responded to the humanitarian in crisis in the North-east Nigeria by allocating $13.4 million (about N4.8 billion) to the Nigeria Humanitarian Fund (NHF) to assuage the sufferings of children, women and men in the region. The fund is to address devastation in the region by financing 20 projects in sectors of protection, nutrition, water and sanitation, health, education, shelter and non-food items, rapid response and early recovery, targeting a total of 950,000 people. “The United Nations and our partners, in support of the Government of Nigeria, are committed to assisting those in needs, especially in pivotal areas such as protection and health,” he said. 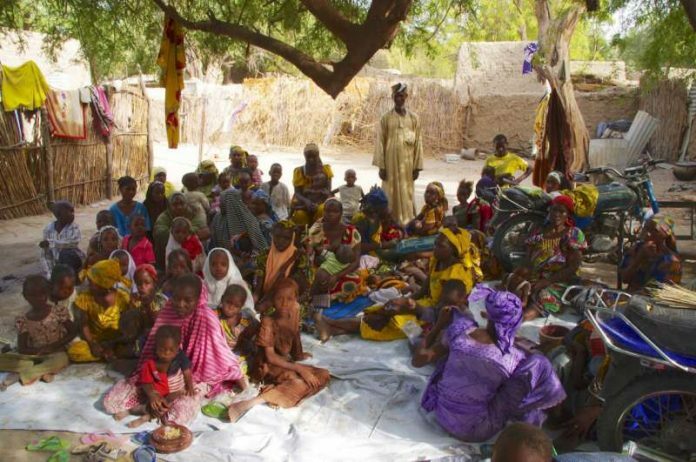 The UN estimates the north-east crisis is one of the most severe today, leaving 8.5 million people in need of life-saving aids in 2017 in the worst-affected states – Borno, Adamawa and Yobe. The allocation will also help directly fund local responders. In particular, it will be spent also to expand and improve sexual and reproductive health services for nearly 130,000 women and adolescent girls in parts of Borno. It would also pay for improved nutrition to availability of safe water and sanitation to for 125,000 people. NHF is one of 18 pool funds launched at the Oslo Humanitarian Conference on Nigeria and the Lake Chad Region in February 2017 and managed by the Oslo Humanitarian Conference on Nigeria and the Lake Chad Region. The NHF called for $1.05 billion for 2017 response plan, but has received only $714.7 million in contributions by November, and targeted 6.9 million people in need of humanitarian aid. Must Screening Of Genes Precede Pregnancy?